The weather forecast was beginning to deteriorate so the following day we decided to ” push on ” to Peterhead…some 65 miles away. 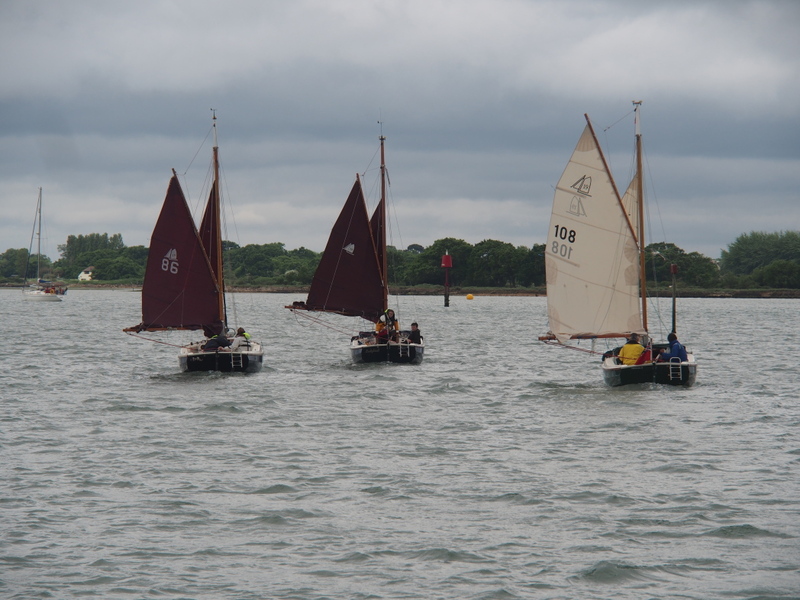 The gate opened at 13.00 and with a light flukey wind we sailed and motor sailed . 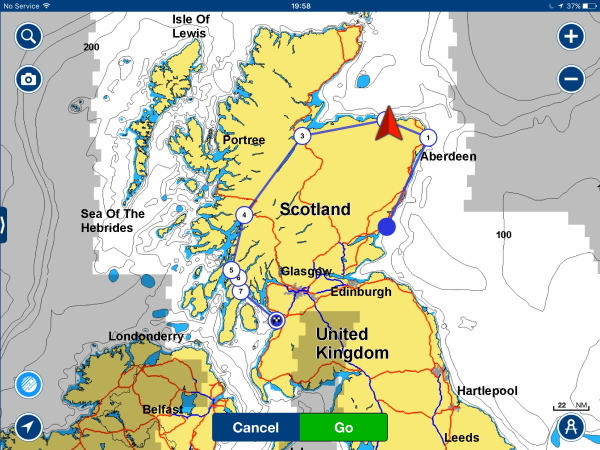 Passing Stonehaven , we reached Aberdeen at 23.00 as darkness fell. We tried and failed to contact Aberdeen VTS…probably the accent…theirs and ours …so were very happy to have the AIS working . No incidents , but as darkness fell we couldn’t see our nav. lights . 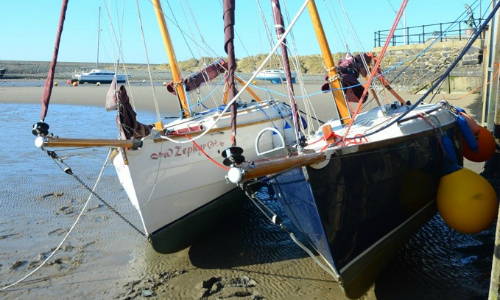 Several minutes of panic later we concluded that they were duff ( subsequently found to be a corroded connection on the through the deck plug ) what was working was the all round white / anchor light…..legal for boats under 7m… . 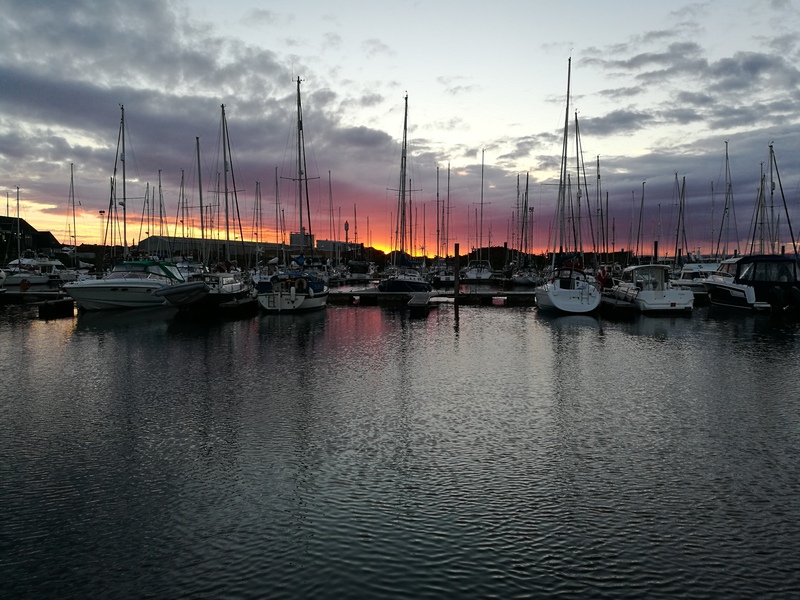 At 04.00 we entered Peterhead harbour followed by a small pod of dolphins….more VHF accents….and berthed in the marina . This was to be our home for 3 days as gales and strong winds passed through. 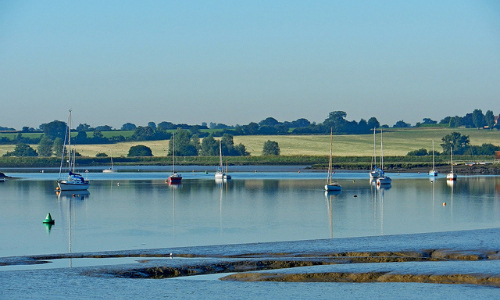 A good marina , very well sheltered , and good local advice. After three days of gales in Peterhead and the forecast for NW winds for the next couple of days we decided that Wick was not on. So we headed for Inverness , and the Canal. Local advice…usually the best…suggested we leave Peterhead 2 hours before HW and keep close in at Rattray Head. This contrasted with the Pilot that recommended leaving at HW and keeping 3 to 5 miles off the headland. The local advice was from an ex fisherman , and we took it. 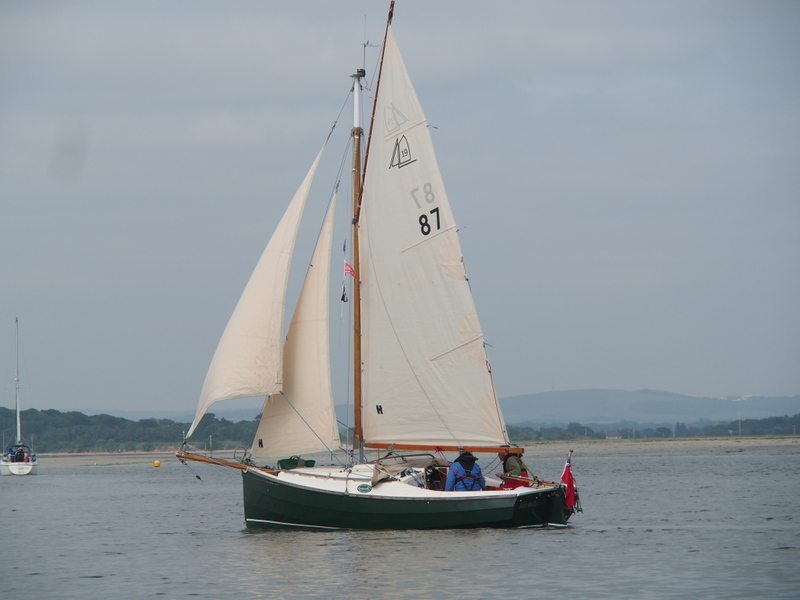 Leaving at 0600 , 1 reef plus staysail , we reached Rattray Head at 0800 , turning West off Fraserborough. 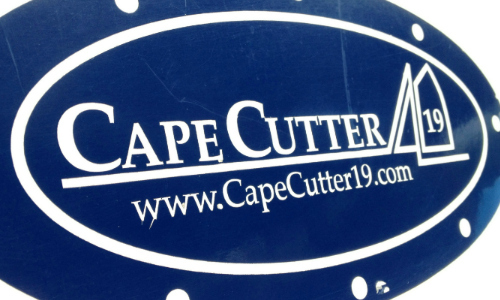 Crew spotted a Minke Whale , but no further sightings. 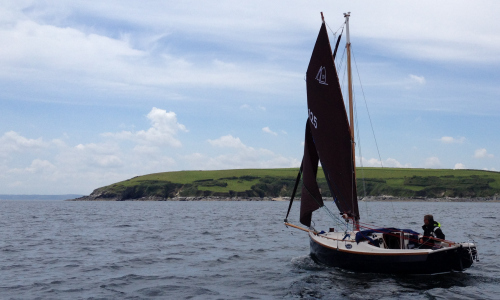 We put a second reef in and motor sailed to Whitehills . Lumpy at first , with spray and some slop , but better later. Radioed the HM at 15.30 and were guided onto the visitor pontoon. 35 miles. 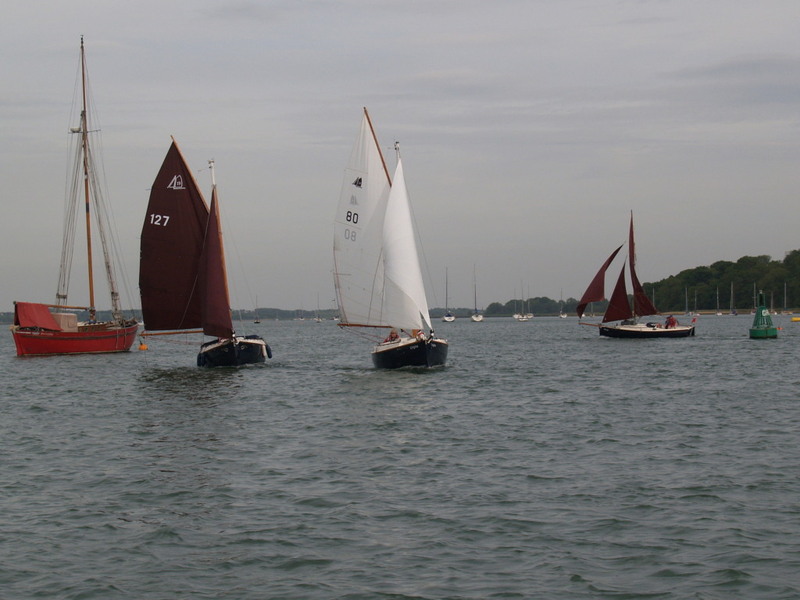 A tidy and very friendly harbour…the HM routinely photographs yachts arriving and downloads the photo onto your laptop. Good showers and Cullen Skink at the local chippie. There’s no petrol in the village….no problem!! the HM talked to a friend who drove us to the next village , told us the history of the place and wished us good luck. A 0915 start the following day , heading for Lossiemouth. 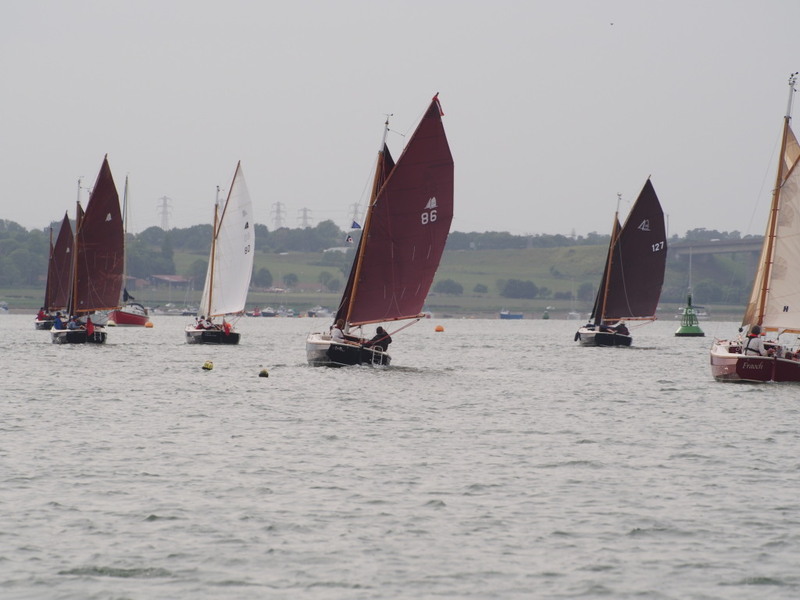 Very light NW by W winds and most of the day gently motor sailing. Arrived in Lossiemouth at 1530 , greeted by RAF and low level approach practice. 23 miles. Harbour very tidy and friendly. Keen to get into the canal we headed out at 0600 . 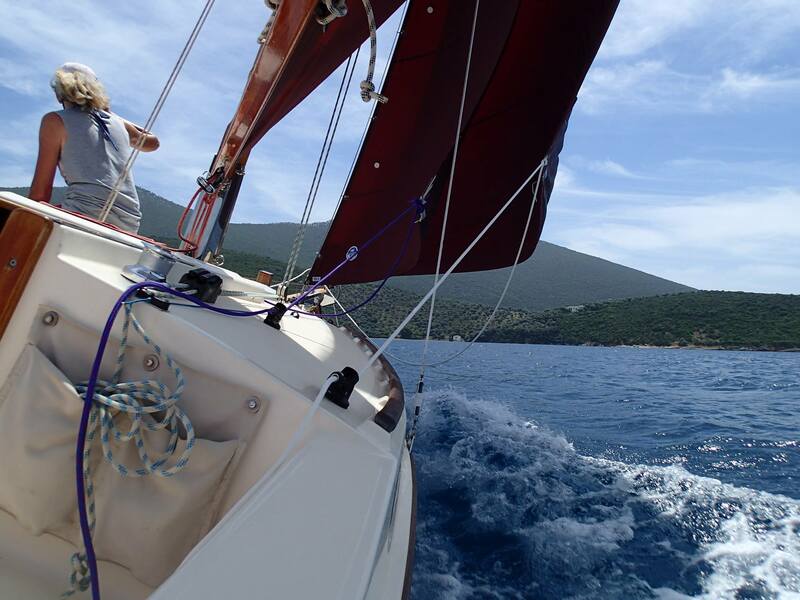 Motoring into F5 wind on the nose , sea quite lumpy and speed 2-3 Knots. By 1200 conditions eased as we entered the narrows. 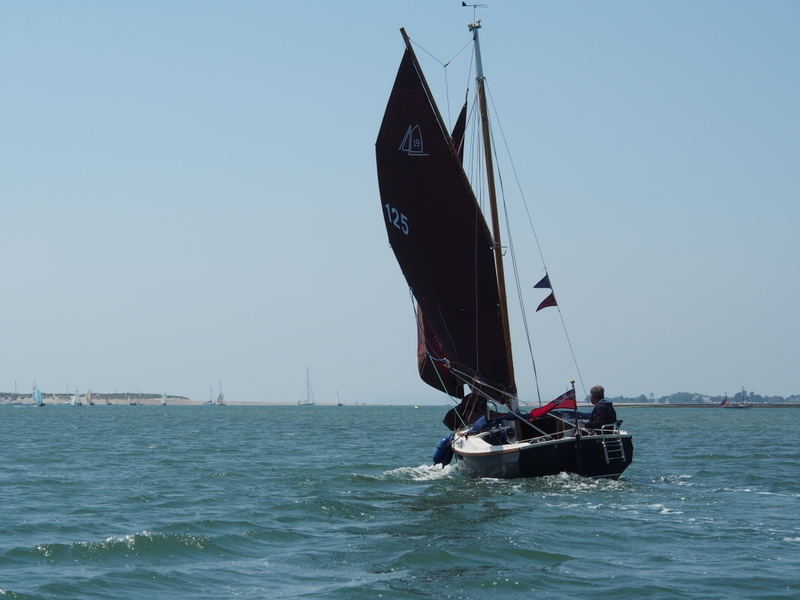 Speed picked up with the tide and we were soon doing 5-6 knots . Lots of dolphin watchers at Chanonry point on the Black Isle…we didn’t see any!! Reached Clacknaharry Sea Lock at 15.30 …locked in and then waited for a couple of hours until Brit. 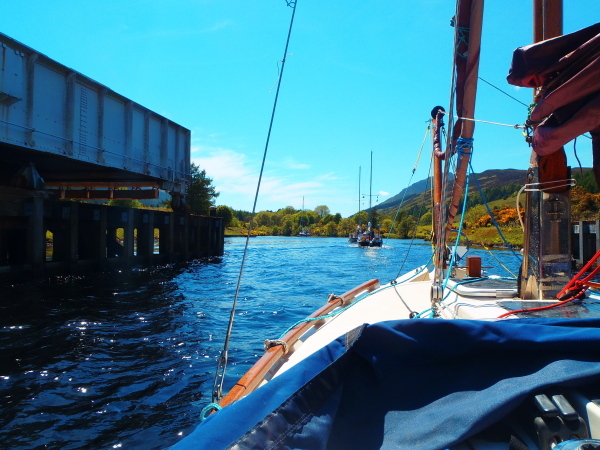 Rail agreed to open the rail bridge….this ruled out any further progress so moored in Seaport Marina / Inverness. 35 miles. 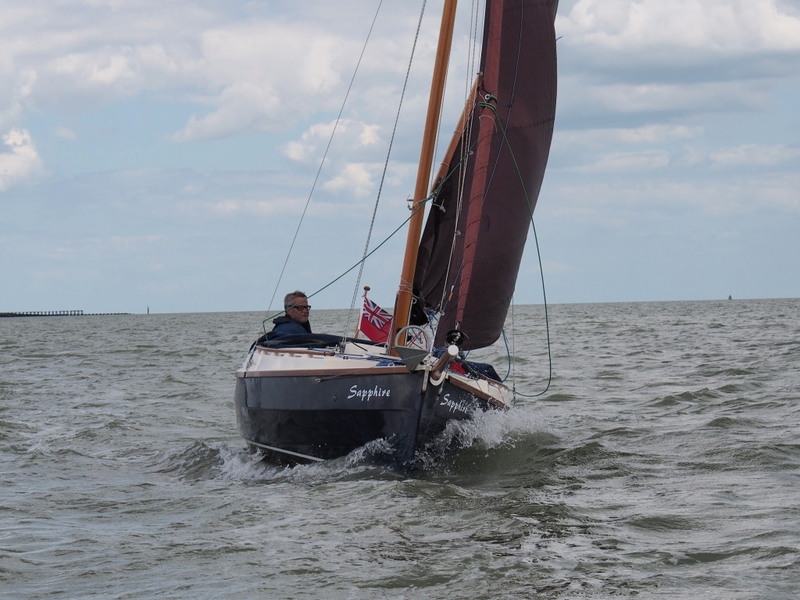 With the now prevailing Westerly winds we were resigned to more motoring….so the canal was a bit of a rush…2 days end to end. 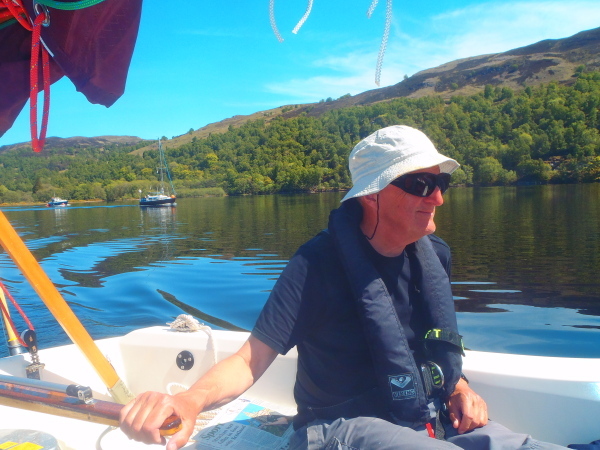 Caledonian Canal , skipper plus sunshine. Being a Minnie type boat we were advised to enter the locks last….less turbulence at the back when “going up” and less chance of being crushed by enthusiastic skippers on their first hire charter. This is good advice…see later. The locks are operated roughly from 08.00 / 0900 until 1700 / 1800…..important to keep close to the lock keepers to book your slot. 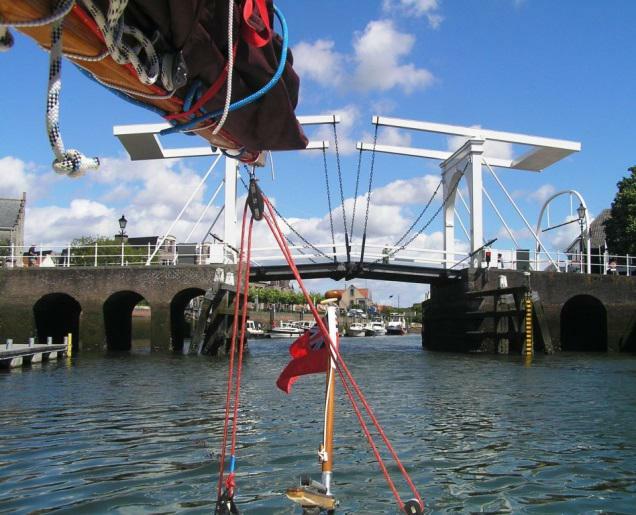 The first movement was a road bridge plus 4 locks….the road bridge didn’t open until 0930 and in the mad rush we managed to get in rafted to a friendly 34 ft Bavaria. Six boats got in , plus Minnie , and we sailed through the locks. 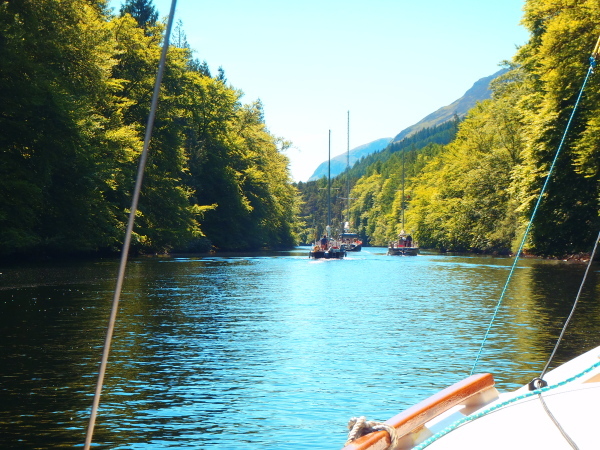 One further lock , plus a bridge and we entered Loch Ness….lunch approached so we anchored off Dores. Boats we shared the locks with , if you miss a lock its a 30 mins to 3 hour wait. Generally we rafted up to a friendly boat in the locks. Our friends on “SHY TALK” every radio message raised a smile. Shy Talk Shy Talk calling lock keeper , over. Pontoon at top of Neptune’s Ladder. 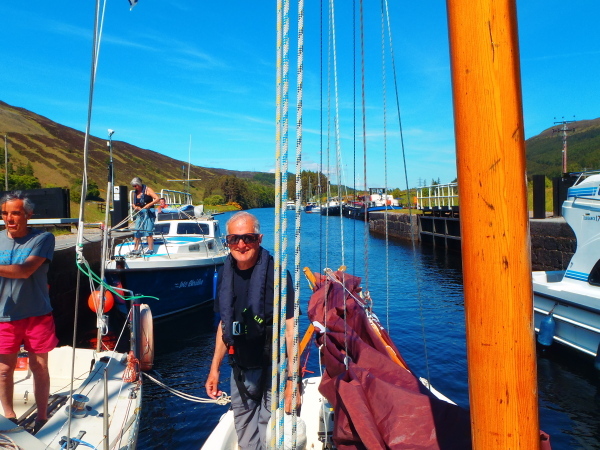 An early start at the top of Neptune’s Staircase , the 8 lock run down to Loch Linnhe. The loch keeper said a large boat would be coming up first so there would be a 2 to 3 hour wait before we could enter the lock. 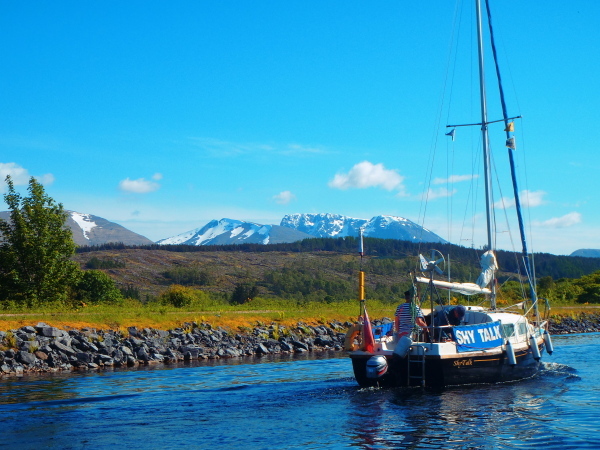 When he said large , he wasn’t kidding , a seagoing cruiser was “wedged” into the lock with about 600mm clearance on all dimensions lumbered up the staircase….should have got a photo..
Minnie Heading South 13th June 2015.Corpach/Fort William to Troon. 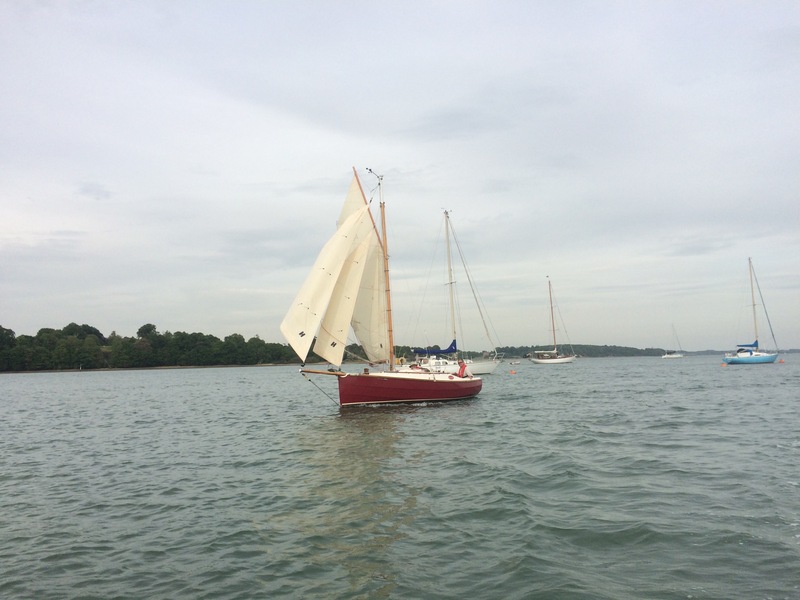 genoa poled out , gull winged. 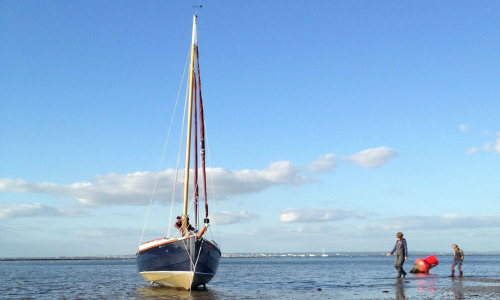 Out to sea at last. 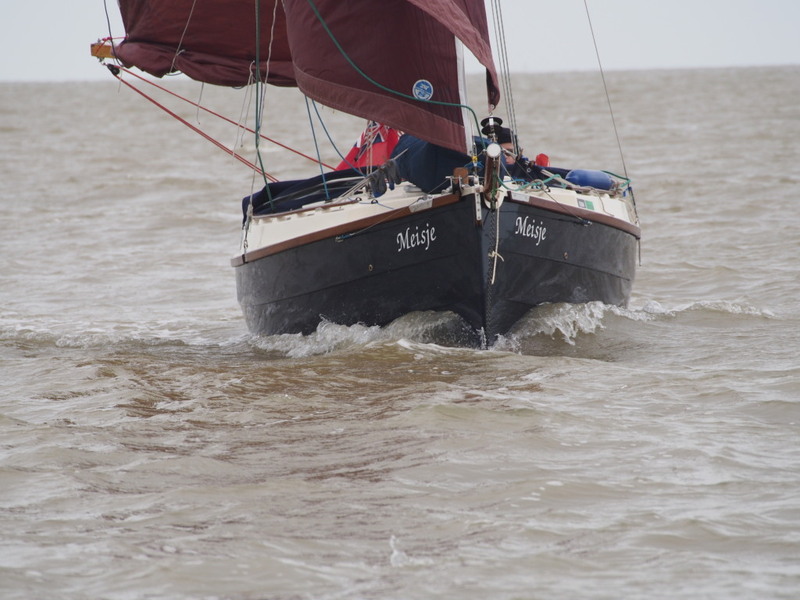 We ran at between 5 and 6 knots for the next 5 hours , before entering Dunstaffanage marina. 8miles in just over 5 hours…excellent. 4 or 5 dolphins escorting us for over an hour. Last winter I had the genoa converted to a yankee , UV and no sacrificial strip. 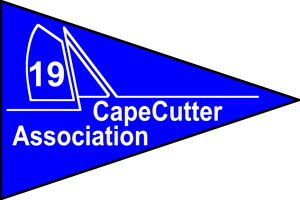 As reported elsewhere this makes beating far easier and when close hauled I suspect the twin head sail set up is better. 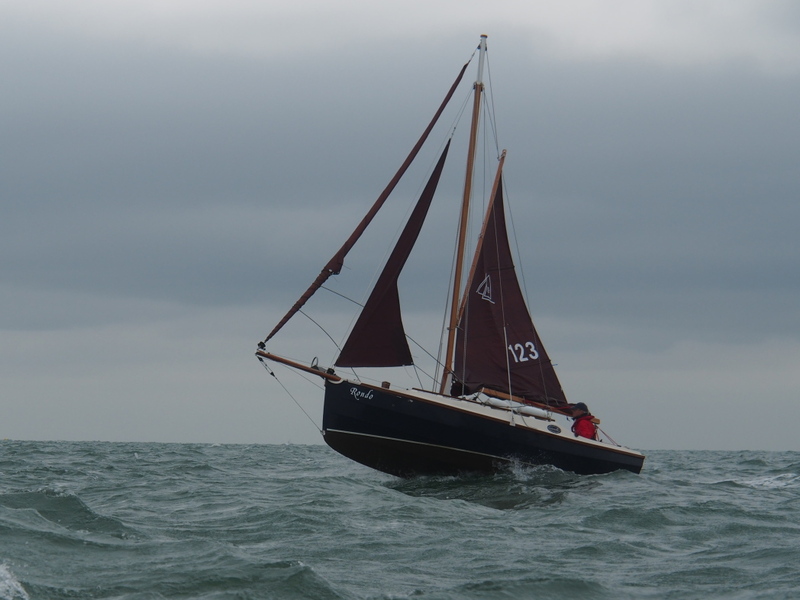 However , having just completed several hundred miles without a genoa , it was sorely missed when reaching and running. 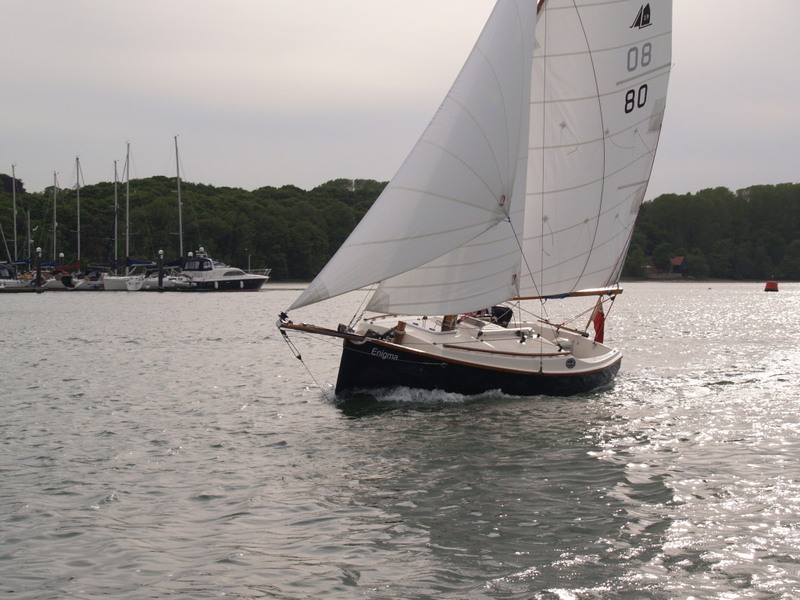 If I buy another sail it will be a genoa / gennaker / code zero /….anything to improve reaching / running. Back to Dunstaffanage , no staff on out of office hours and whilst climbing around the gates is ok…no access to the shower block unless you can beg a key card. 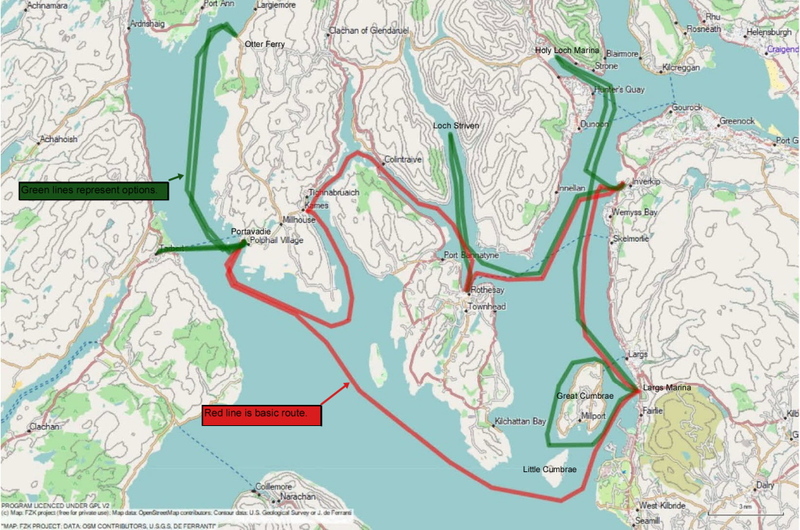 Left marina at 10.00 sailing for four hours , outside Kerrera , in Luing Sound , before the wind dropped , then sailed / motored through Dorus Mor entering Crinan Canal at 1700….just before they closed . Moored near the entrance , with power. Set off at 08.30 , when the locks open. Narrow , pretty , help with lines at all the locks. Exited the sea lock at Lochgilphead . 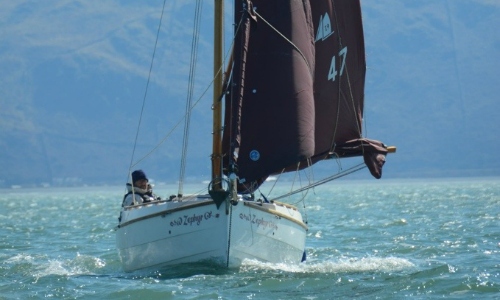 For the last few locks we teamed up with Billidoca , a Shrimper from Holyhead . 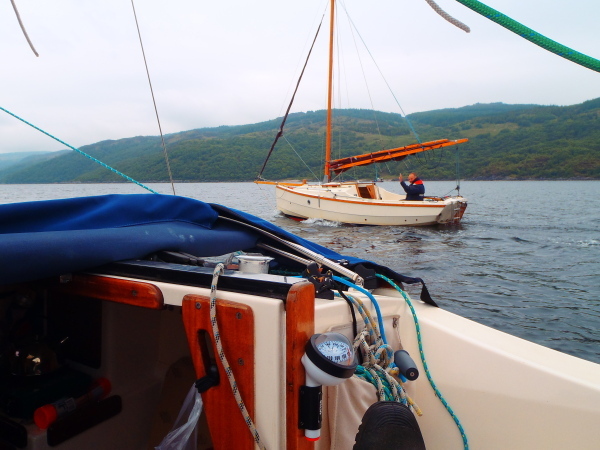 We sailed together to East Loch Tarbert having phoned ahead to ensure a berth. Lots of new pontoons and enthusiastic staff. Meal in town…plenty of choice. 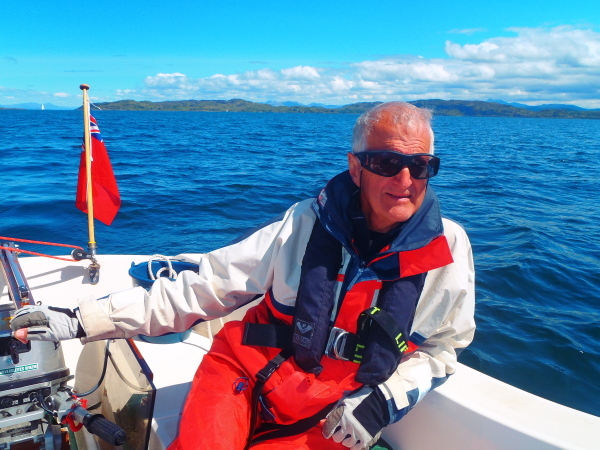 09.40…..Billidoca planned to head for an anchorage on Arran but eventually we met up again as we approached Troon. 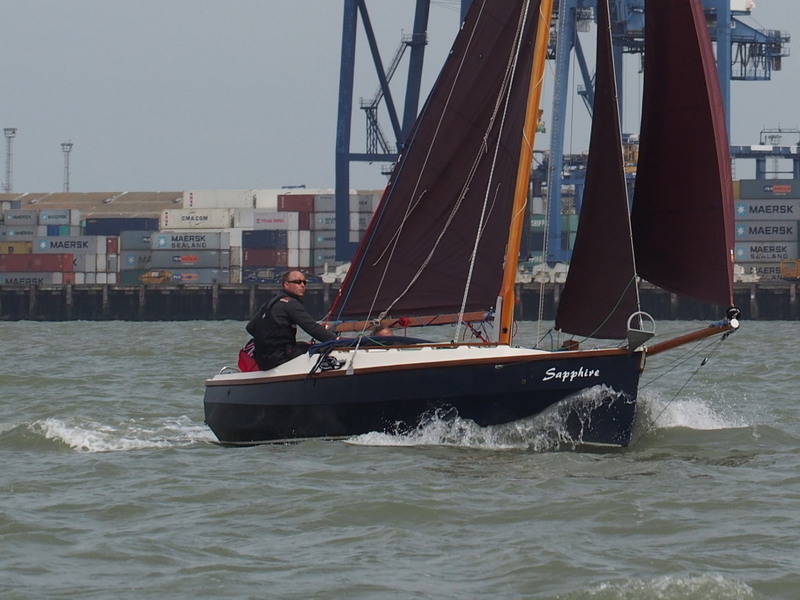 Friendly Shrimper, Billidoca, from Holyhead. 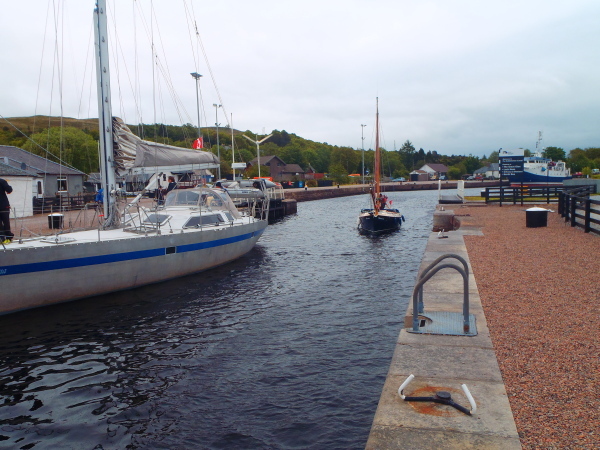 Travelled together from The Crinan Canal to Troon. Arrived Troon 17.00. 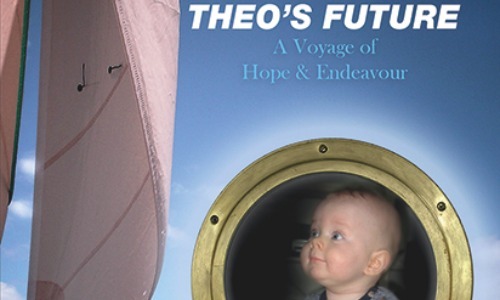 Troon is a great marina….24 hour manning , good restaurant , excellent slipway , plenty of parking space , very helpful staff and a good memory too…when I launched in June 2017 to continue the voyage , they had all my details to hand…spooky. Haul Out 17 June 2015. 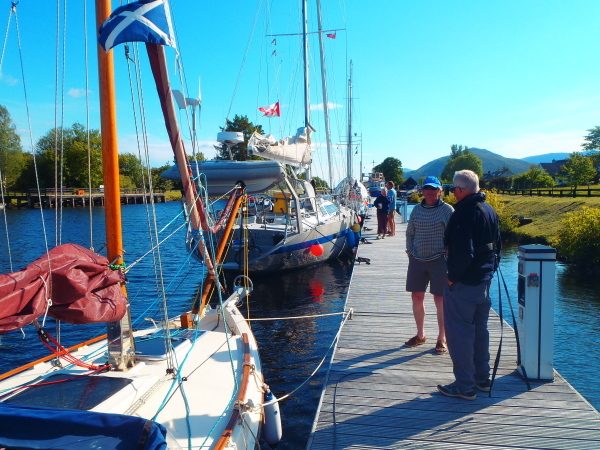 Before hauling out there was the trip , by train , to Dundee and The Royal Tay Yacht Club. I phoned Ron Lorrimer , the Commodore to thank him and met up with John Knowles , the Boat Shed Manager where the trailer was stored. Such a friendly and helpful club….coffee and a bacon sandwich with John….and motored back to Troon. 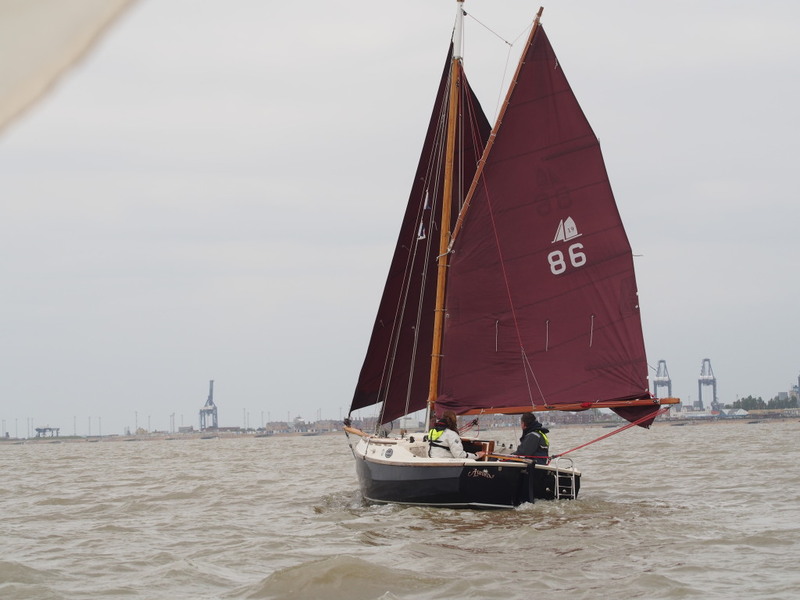 Hauled out and stripped Minnie…..slept on board , on the trailer and headed back to Cambridge in the morning. Next Steps….2016 was a wash out , but 2017 was a cracker . 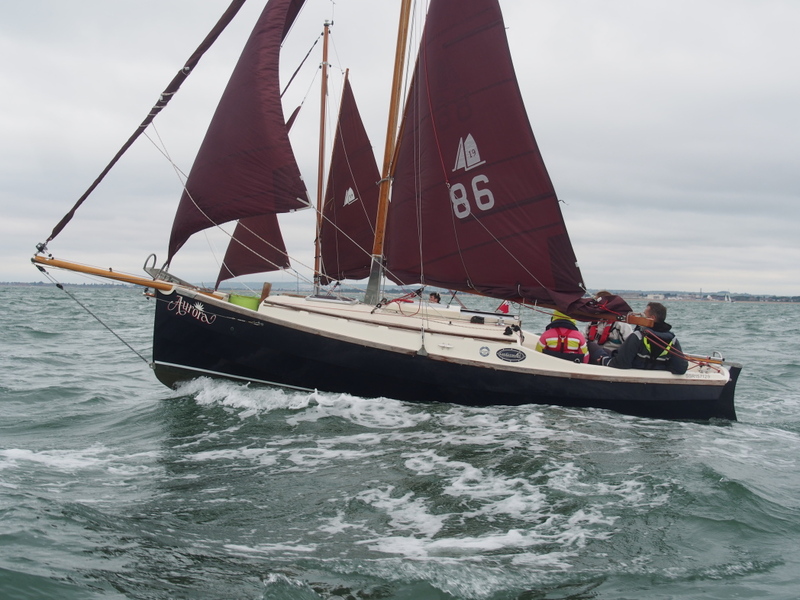 Joined by Mark Donnelly , another CC19 member / owner who added sailing skill , IT capability and photographs . And herein lies the problem….I’ve no idea how to incorporate photos into logs. Hopefully Mark does.